Singapore has had a remarkable transformation, from a squatter-littered suburban slum to a global city known for its stunning skyline, green spaces and urban infrastructural feats. 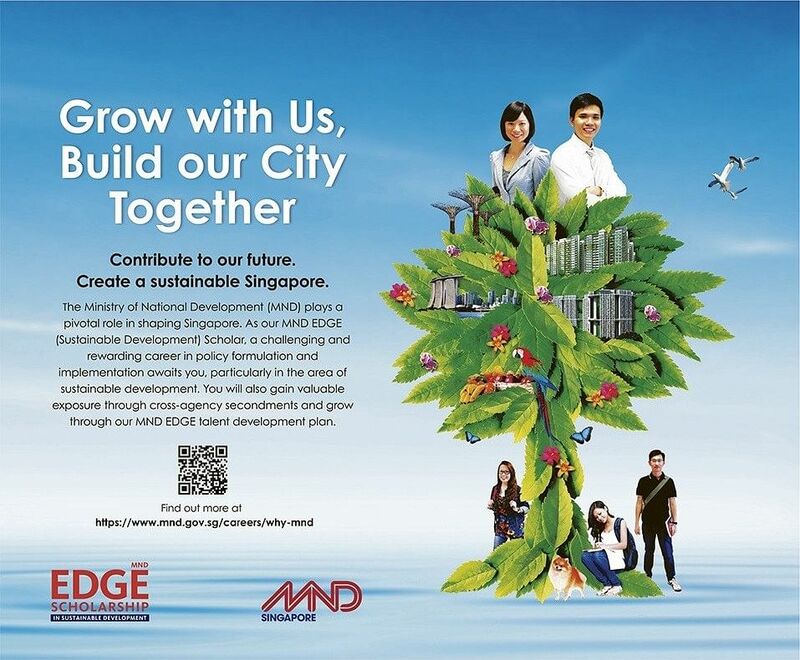 As the country moves into the next phase of nation building, the Ministry of National Development (MND) continues to work towards its vision of creating an even more liveable and sustainable future for Singapore amid new challenges. Inspired by this legacy, Ms Teoh Meng Wee, 35, decided to take up an MND postgraduate scholarship to bring new perspectives into her workplace. Before leaving for her studies, Ms Teoh managed the Land and Liveability National Innovation Challenge (L2 NIC) Research and Development (R&D) programme in MND’s R&D department. This multi-agency effort led by MND and the National Research Foundation leverages R&D to create and optimise Singapore’s space capacity for future sustained growth, while supporting a highly liveable environment for Singaporeans. Managing this programme helped her see the unique challenges Singapore faced as a citystate. She says: “As Singapore develops into a first-world city, we can no longer just depend on learning from other countries to improve the nation. 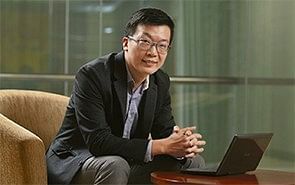 The former senior assistant director is currently doing a oneyear full-time master’s programme in Public Administration at the National University of Singapore’s Lee Kuan Yew School of Public Policy. She specifically chose this course because it was relevant to her work. This course enables her to learn from academics, ex-senior civil servants and international classmates who share a common public service mindset. 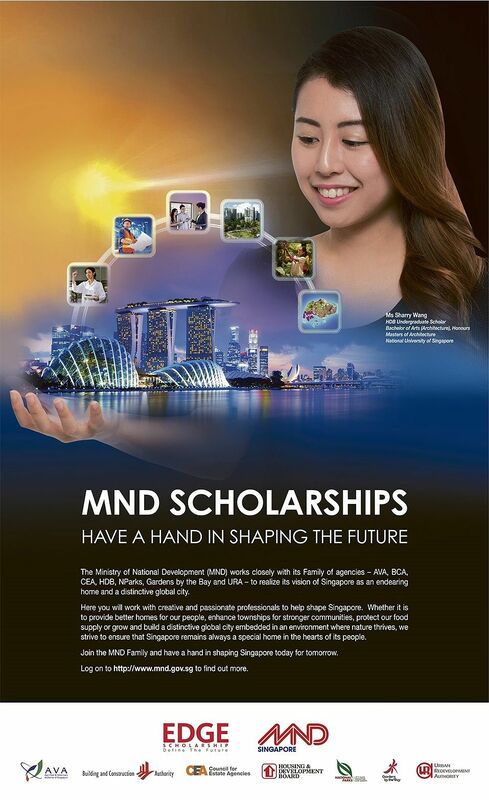 While at MND, she had many opportunities for self development. Her first role was to organise the corporate retreat. She was also exposed to the futures-thinking methodologies through working with the Public Service Division (PSD)’s strategic planning office. The MND EDGE Programme she attended was another eye-opening experience. Through it, participants learnt about the challenges and success factors of Singapore’s past experiences through case studies. The cleaning of the Singapore River was most memorable for her as it was no mean feat coordinating the different ministries to execute such a long-term project. 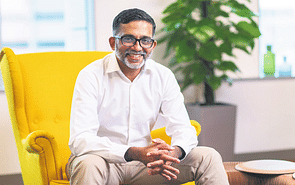 She believes that to achieve what is best for Singapore, ministries and government agencies need “to break organisation silos and work together cohesively”. Her varied experiences have trained her to take a long-term view of issues while keeping in mind the concerns of the different stakeholders involved. She enjoys the camaraderie in MND and can always count on her colleagues for help. For instance, when she was pregnant with twins, her supervisors and team supported her by allowing her flexible work hours. 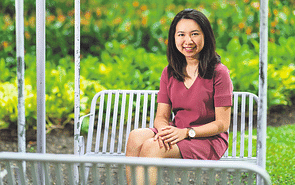 After she completes her postgraduate studies and returns to MND, Ms Teoh hopes to continue contributing towards shaping the Singapore of tomorrow.